This 7-8 hour tour is perfect for those that enjoy active, outdoor experiences. 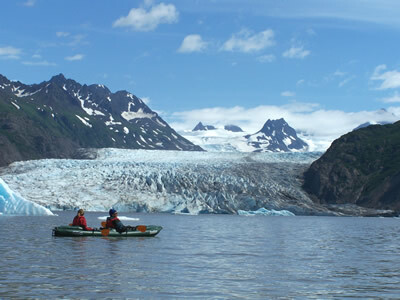 The tour starts in Homer, Alaska with a scenic 30-minute boat cruise to Kachemak Bay State Park, accessible only by boat. 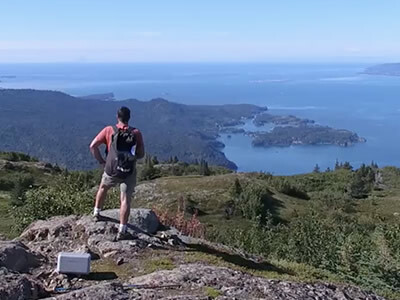 Enjoy a picturesque hike through 3 distinct ecosystems; the marine environment, coastal forest, and glacial moraine. 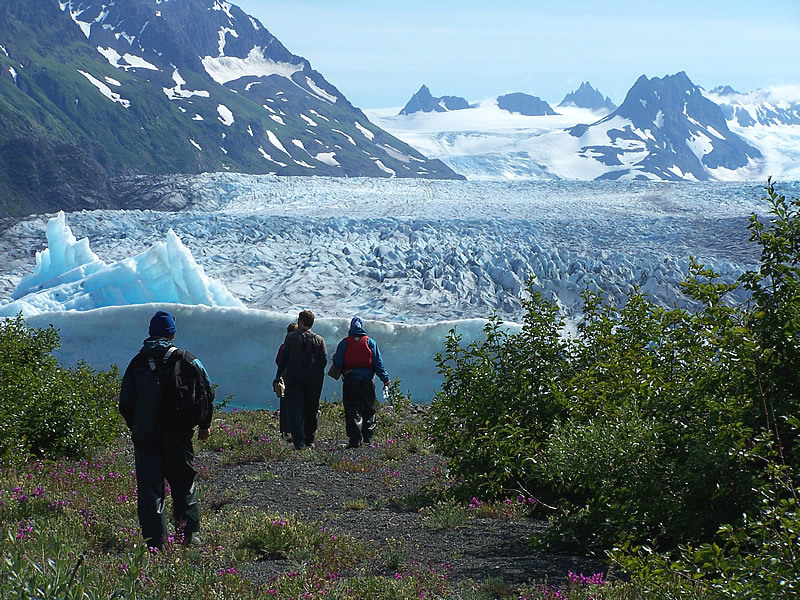 This Homer, Alaska glacier lake hike is informative as well; your guide shares the history, the wildlife, and geology of this unique area. In the glacier valley, guests are awed by the views of the immense glacier dropping into the lake. 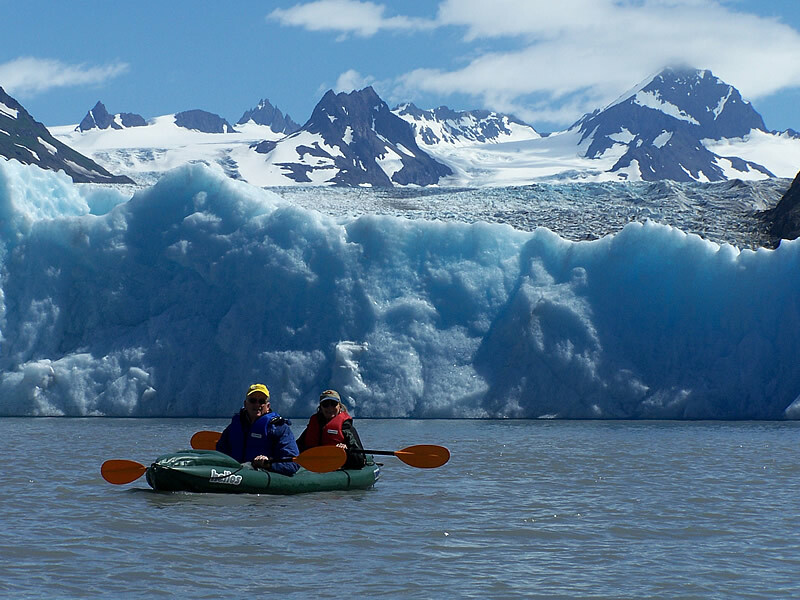 We continue our journey by kayak with sounds of moving ice filling the valley as we paddle our stable kayaks past icebergs of all sizes. 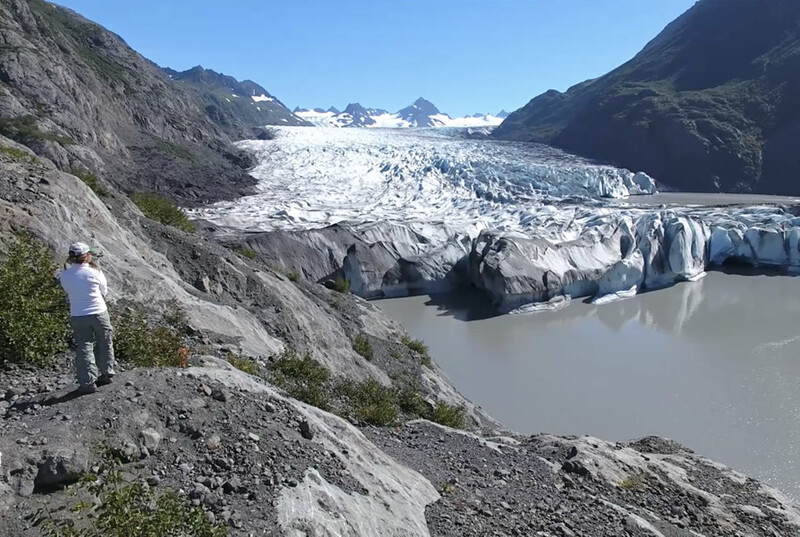 Enjoy a lunch stop in full full view of the mile-wide glacier face. 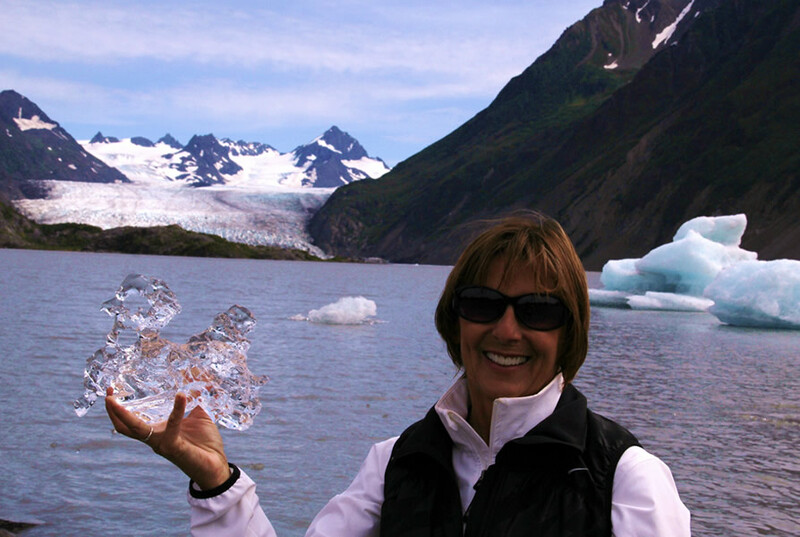 Lucky guests may see the glacier “calve” icebergs into the lake. Occasional sightings of moose, mountain goat, and black bear add to the adventure! After lunch, hike out and return to Homer by boat. An active day with frequent breaks. 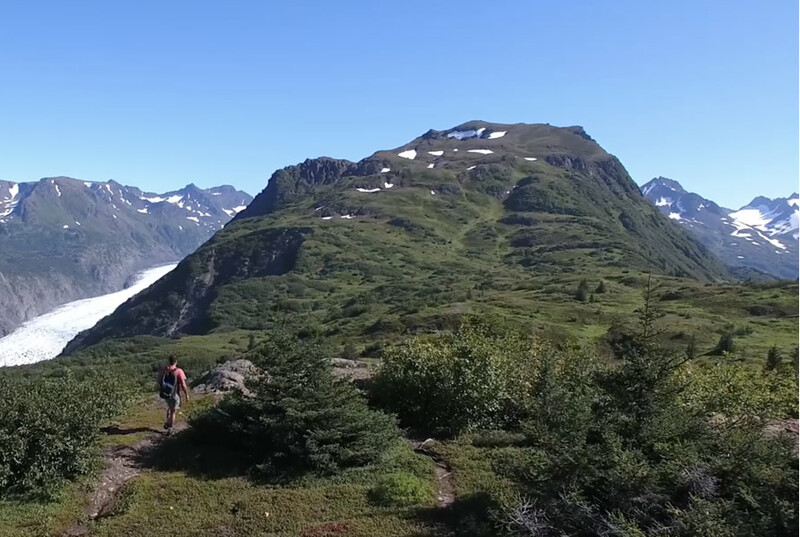 The scenic 2.5 mile trail to the glacier kayak base is mostly level with one section of moderate elevation gains of 350 feet. 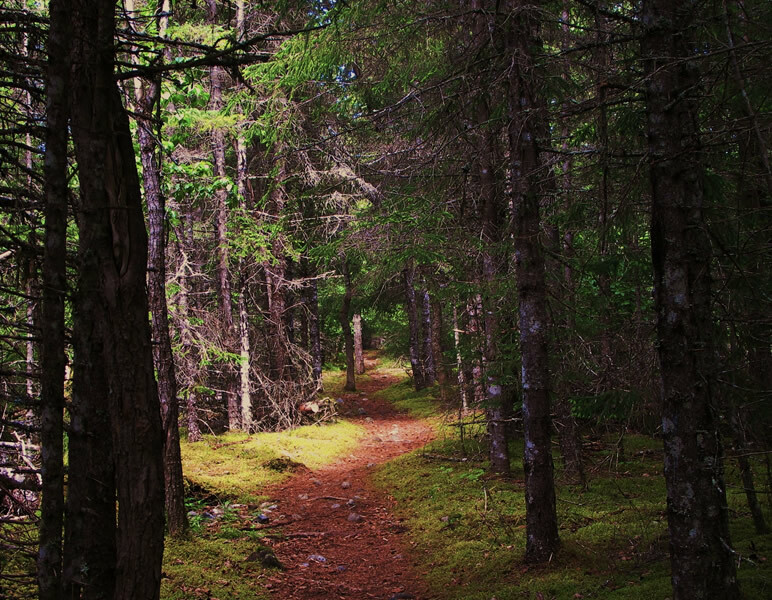 Glacial terrain is uneven and rocky; good footing and sturdy shoes are a must. Paddling on the lake is easy to moderate; beginners are welcome. 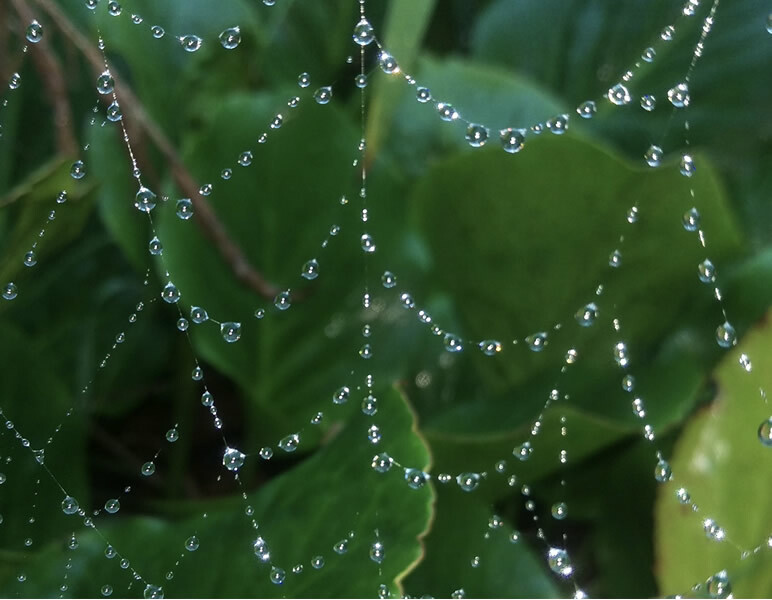 A moderate level of fitness and agility is recommended to get the best out of this popular trip. 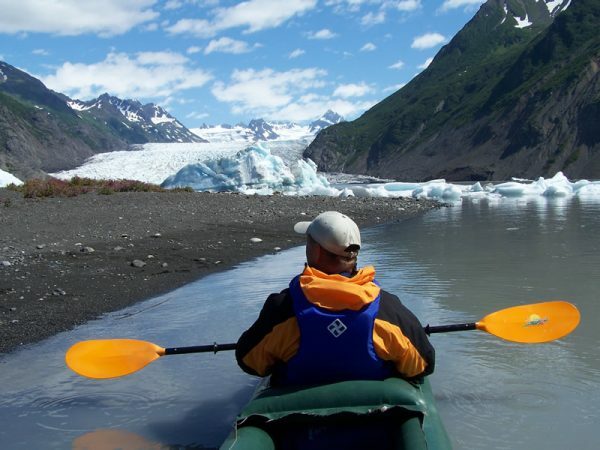 Includes 3 hours hiking and 2-3 hours kayaking throughout the day. NOTE: Single travelers or groups of 7 or more – please contact us for availability and special pricing. If there are children in your group, please list their ages. Is anyone in your group over 250 lbs. or taller than 6'2"?